Boulevard Chauffeur is proud to offer unparalleled service and luxury limousine services to the residents of Wimberley. 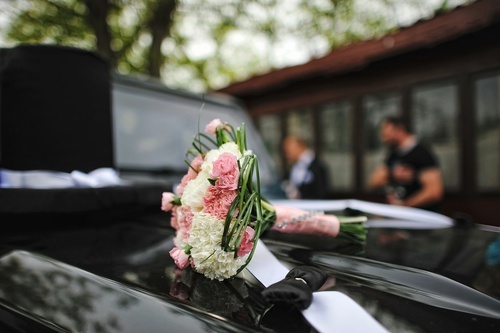 At Boulevard we pride ourselves on offering only the highest quality service, cars, and chauffeurs. 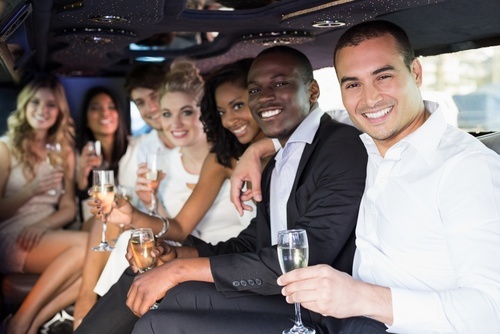 Whether you are in need of transportation to or from the airport, need individual transportation for a meeting, or need to coordinate transportation for a large number of people for a wedding, reception, or business conference, our friendly team is here to help. When you travel with Boulevard Chauffeur you are traveling with one of the finest luxury transportation services in Wimberley. We have years of experience ensuring our drivers provide our customers with service that is beyond compare. Contact Boulevard Chauffeur today to discuss your Wimberley travel needs and let us show you how relaxed and stylish your next trip can be.